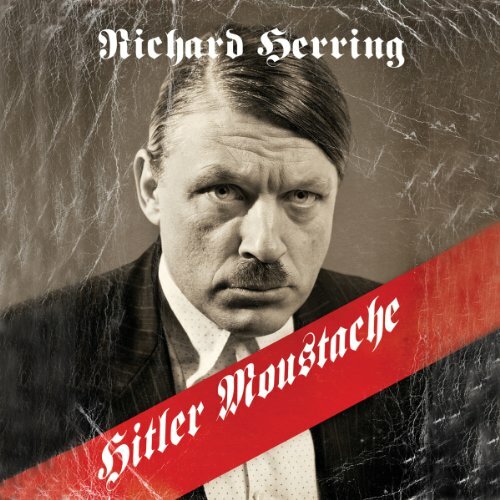 Showing results by author "Richard Herring"
Charlie Chaplin had it first but can we take back that moustache from Hitler? Richard Herring tries to find out people's reaction to his face furniture. Will people think he's a fascist or just laugh in his face? In this critically acclaimed show he examines iconography, the way we judge, and are judged. And can he use the moustache as Chaplin did before him, to satirise fascism and expose the culpability of apathetic liberals in the success of the BNP? 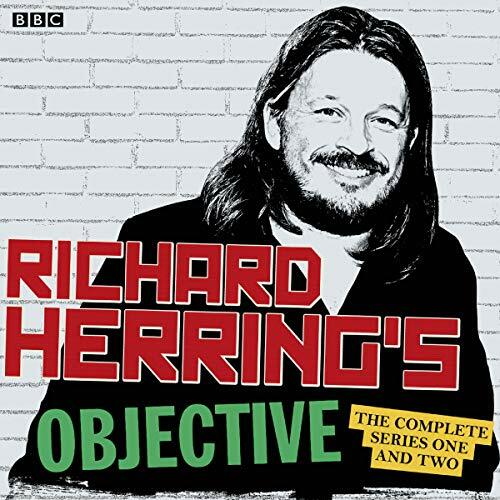 Richard Herring always writes and performs interesting and sometimes controversial sets. This title is about followers of religion rather than the religion itself. Stimulating and food for thought! 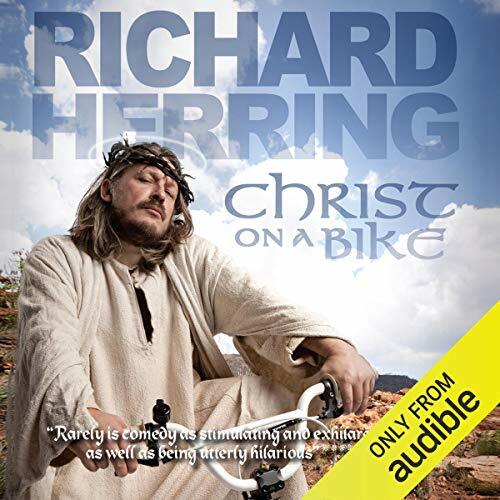 Award-winning comedian Richard Herring pokes and prods a variety of controversial objects to see if the controversy falls out. Via stand-up comedy, vox pops and interviews, he examines the objects' history, meaning and significance and challenges our assumed logic and stereotypes. 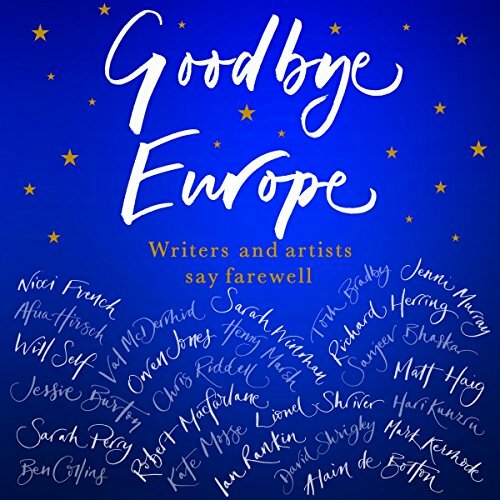 Over the course of these episodes Richard trains his beady eye on, among other things, the toothbrush moustache, Dolly the sheep, the St. George's Flag and Page 3. Can we reclaim these objects and prise them away from their unfortunate associations? Or should we consign them to the dustbin of history? Richard ponders his diet of fried chicken, sweets, and beer, and comes across a kindred spirit in a takeaway one night. This is an hilarious episode from Richard's new book, How Not to Grow Up. Richard hits the big 4-0 and spends his birthday in the British Musuem, harassing waiters and lamenting his demise into old age. 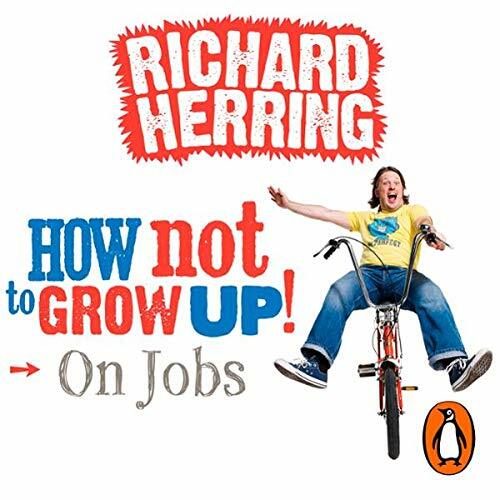 An hilarous episode from Richard's new book How Not to Grow Up. Richard has a meeting with his bank manager, and considers the merits of a career that allows you to wear scruffy trousers and make jokes about bottoms. 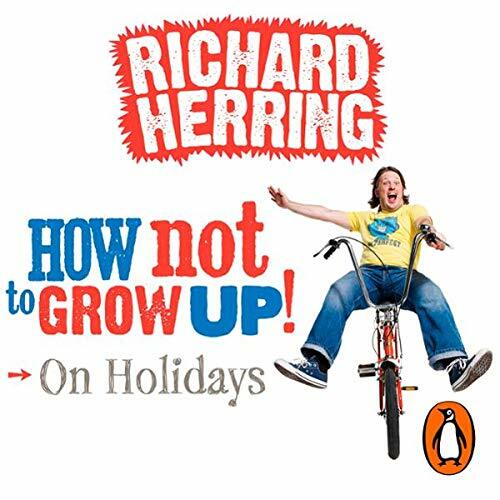 An hilarious episode from Richard's new book, How Not to Grow Up. Richard heads off to Thailand on holiday - alone - and reflects on getting older over a bottle of beer and a plate of chicken satay. 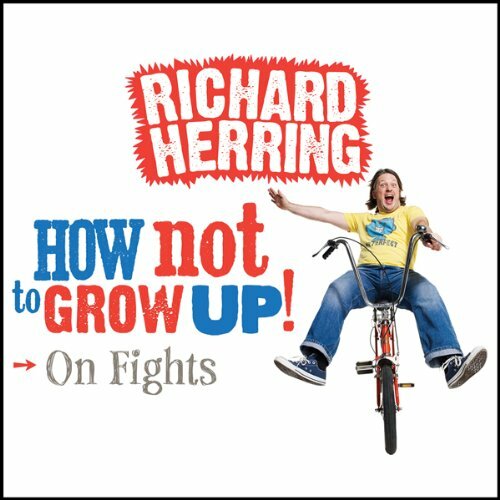 An hilarious episode from Richard's new book, How Not to Grow Up. 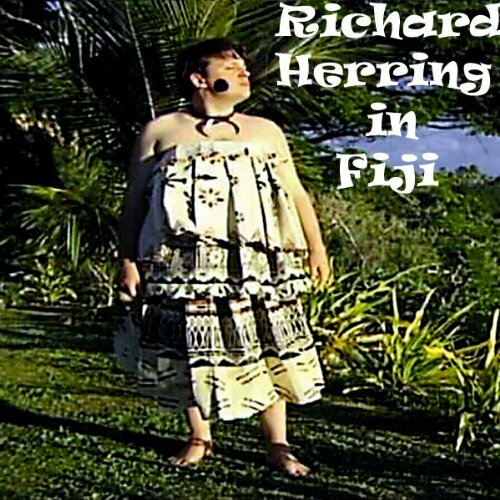 Comedian Richard Herring, who had a childhood obsession with the prophet Nostradamus, decided to go to Fiji in order to write a play for the 1999 Edinburgh Festival about four people who go to the ends of the earth to escape the end of the earth.